What is a Mortgage Loan Modification? Home/Mortgage/What is a Mortgage Loan Modification? Mortgage payments often become out of reach and there are plenty of reasons why. You may have been given an adjustable rate mortgage that was affordable at the time you bought your home but has since seen a spike in interest, or you may have bought your home right before the housing market fell and now find yourself paying a payment month after month that exceeds the value that your house is actually worth. It could also be due to the loss of a job or an injury or illness that has resulted in your inability to make your payments. 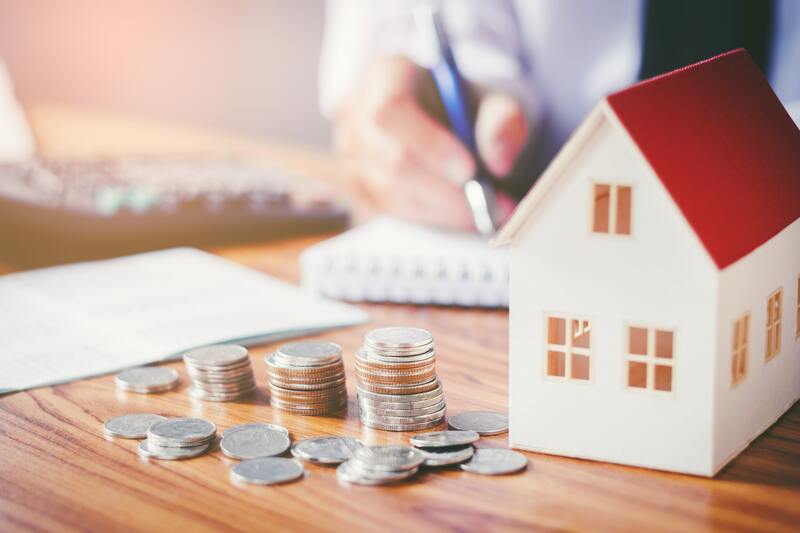 If your home is headed for foreclosure, bankruptcy can almost always delay or prevent the process, but there is another option that many people are not aware of – a mortgage loan modification. While a loan modification may be a good option, there are several things that you should consider before trying to go this route. Loan modifications may seem like a good option for both the lender and the borrow. After all, the bank would rather have you keep paying for your home every month than foreclosing on your property and maintaining it and selling it after you vacate. Lenders are also offered several incentives from the federal government to work with their borrowers. ● The lender will control the process and dictate the terms of the loan. They will also control how long the process takes, and it may take four to five months. ● The lender may agree to a plan to begin with, but later deny a loan modification after you have already paid thousands of dollars to start the process. ● Banks are often reluctant to work out a plan with a borrower that has a high debt-to-income ratio. ● A successful loan modification will not have any affect on your other debts, which means that other lenders may still harass if you have delinquent accounts with them. ● Lending departments typically will not discuss modification until you are already late or in default, or possibly until foreclosure proceedings have already started. 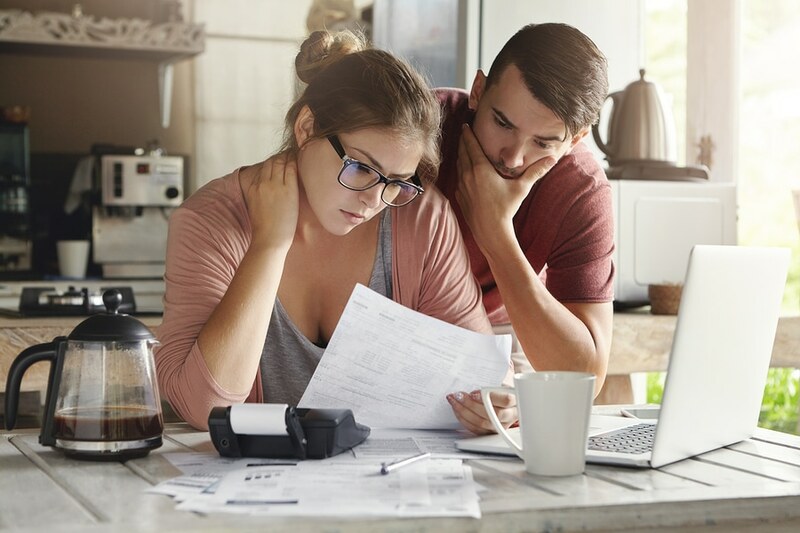 Unlike a loan modification, bankruptcy is controlled by the court and lenders are required to accept the plan that the bankruptcy court approves even if they do not like it. In both a Chapter 13 and Chapter 7 bankruptcy and automatic stay will immediately stop foreclosure proceedings. Chapter 13 bankruptcy will even allow the homeowner to catch up on past payments through a payment plan to stop foreclosure completely. If you are having trouble making your monthly mortgage payments and fear the bank will be foreclosing, contact the attorneys at Cornwell Law Firm and ask us about how we can help you keep your home. We have years of experience dedicated to helping our clients regain control of their finances, and we can help you, too. At Cornwell Law Firm, we represent consumers who are going through the stressful time of having to deal with harassing debt collectors. You can put a stop to it starting today! Just speak with our Bankruptcy attorney Keith Cornwell to set up a consultation and debt evaluation. We have helped many people just like you. © Cornwell Law Bankruptcy in Gwinnett County | All Rights Reserved | keith@cornwelllawfirm.com | (404) 791- 4449 | Website design by webstuffguy.com. Is Debt Consolidation Right for Me?